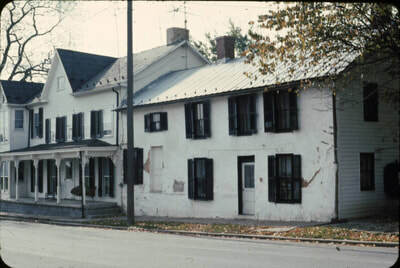 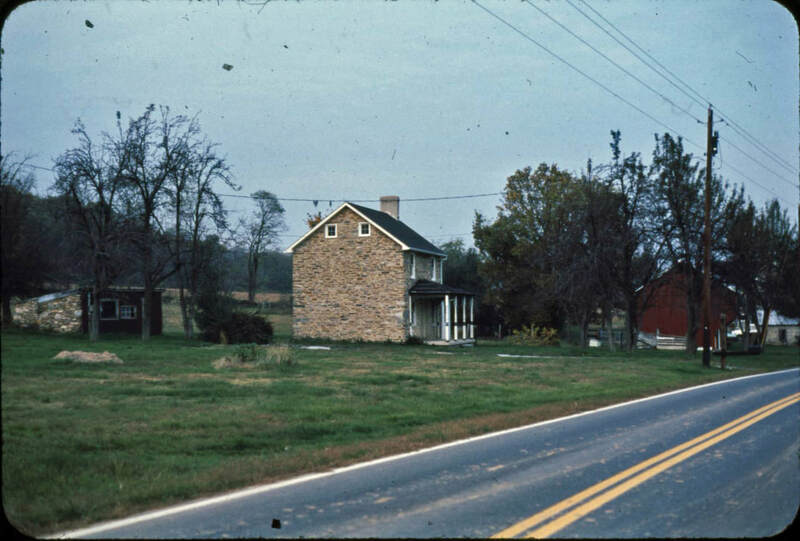 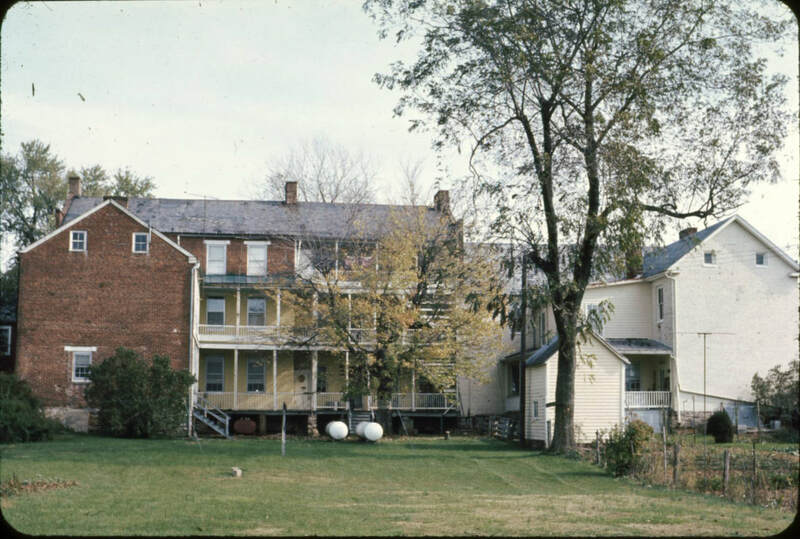 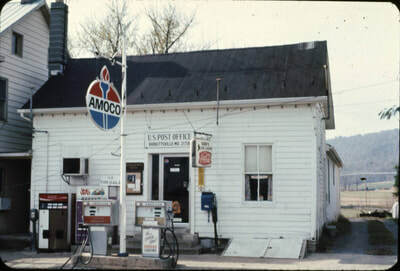 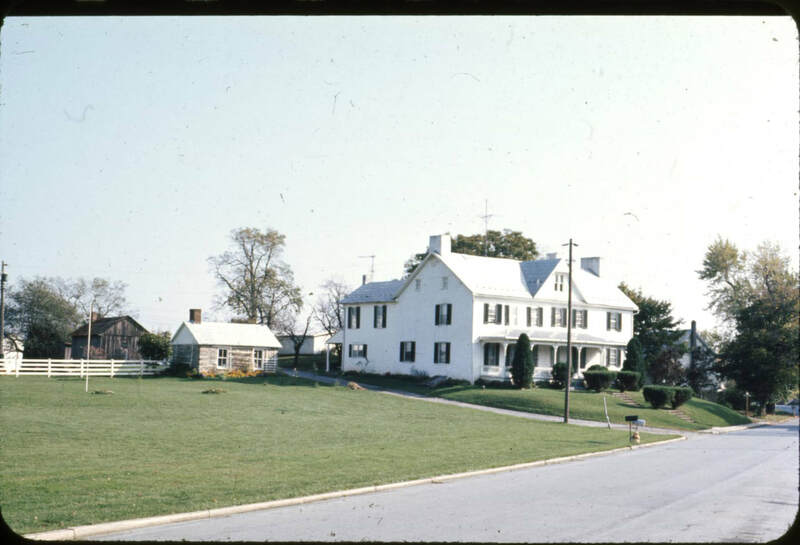 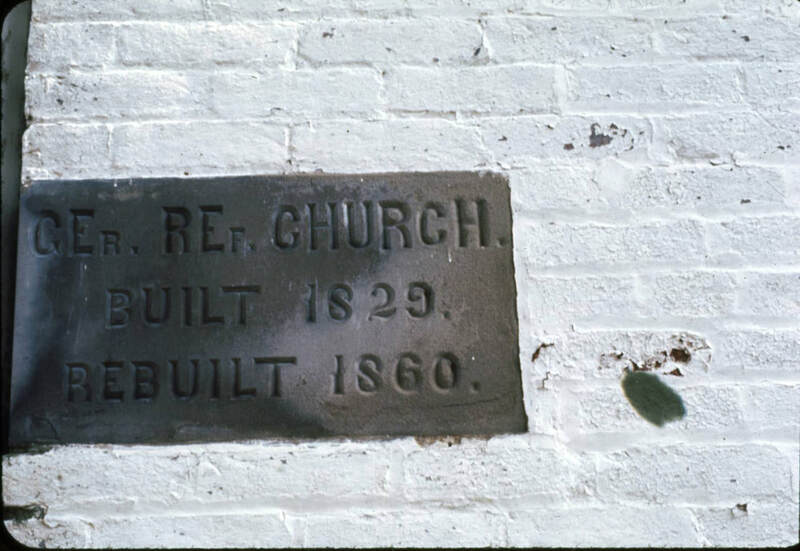 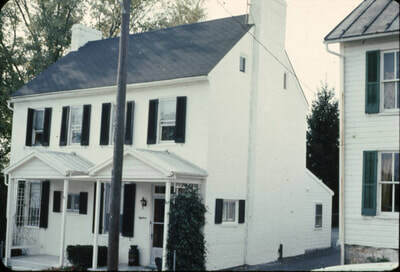 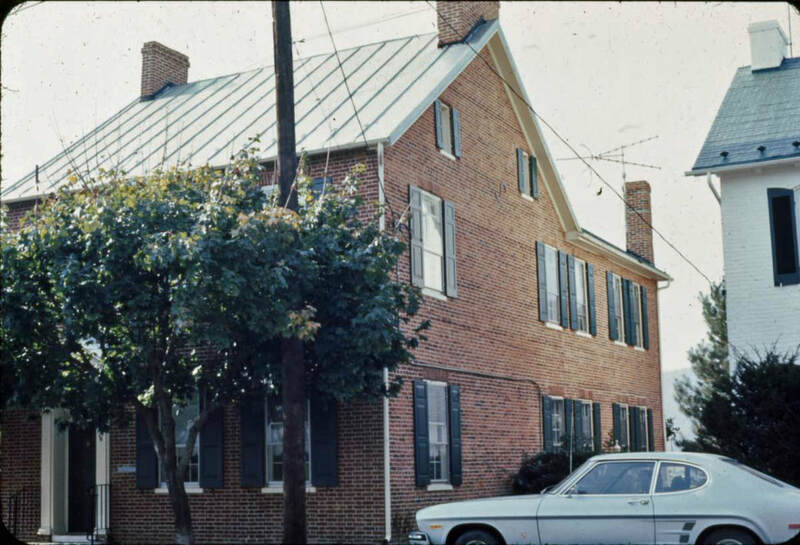 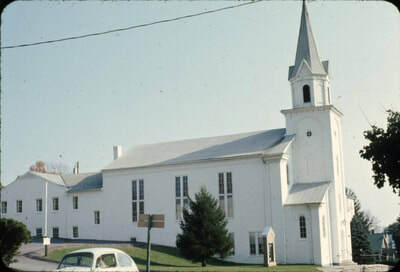 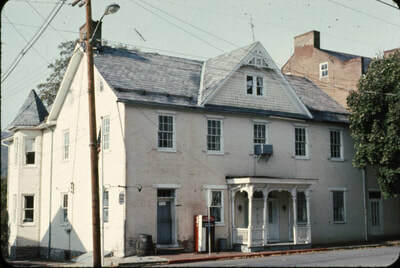 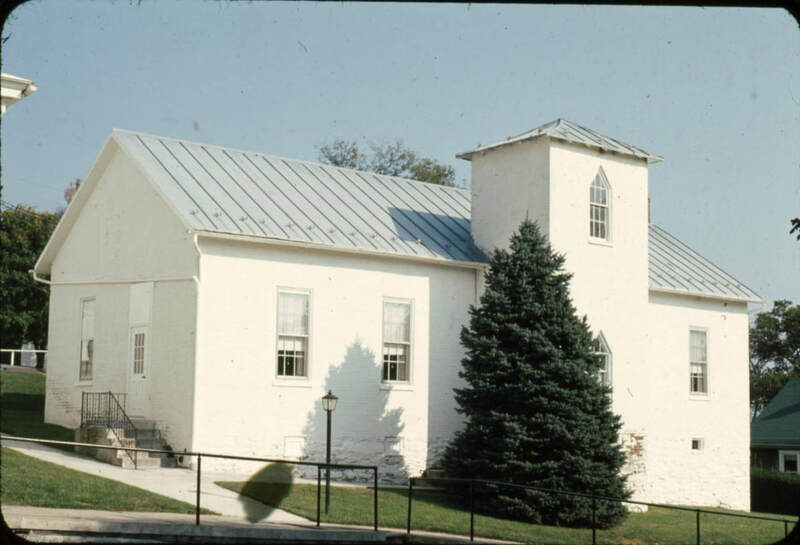 On November 20, 1975, the entire town of Burkittsville became a historic district listed on the National Register of Historic Places. 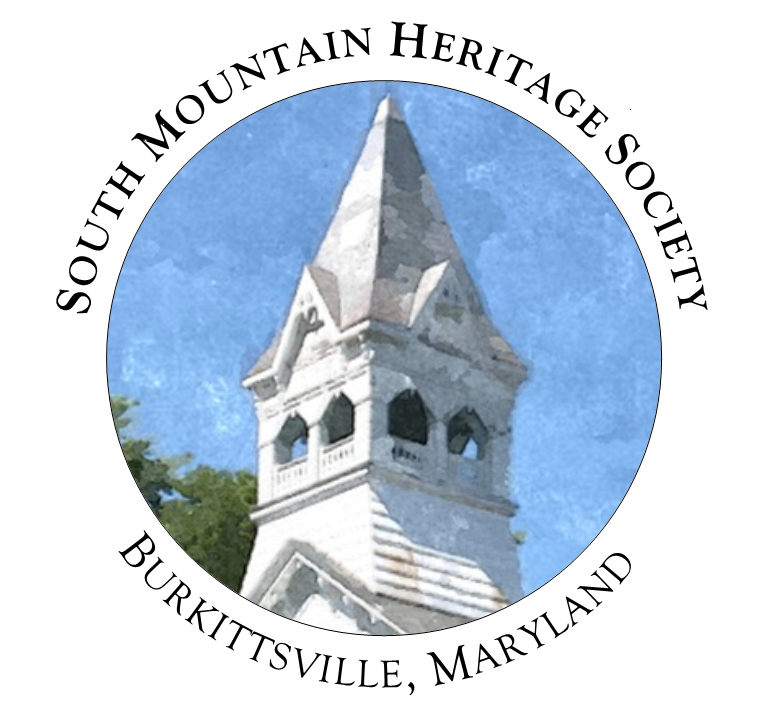 This moment was the culmination of years of research and community organizing on the part of Burkittsville's town government and its heritage society (the forerunner of our present South Mountain Heritage Society). 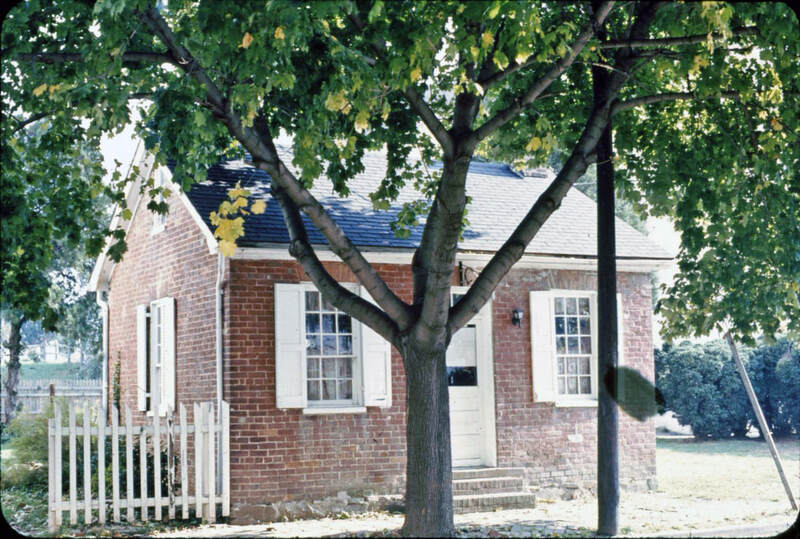 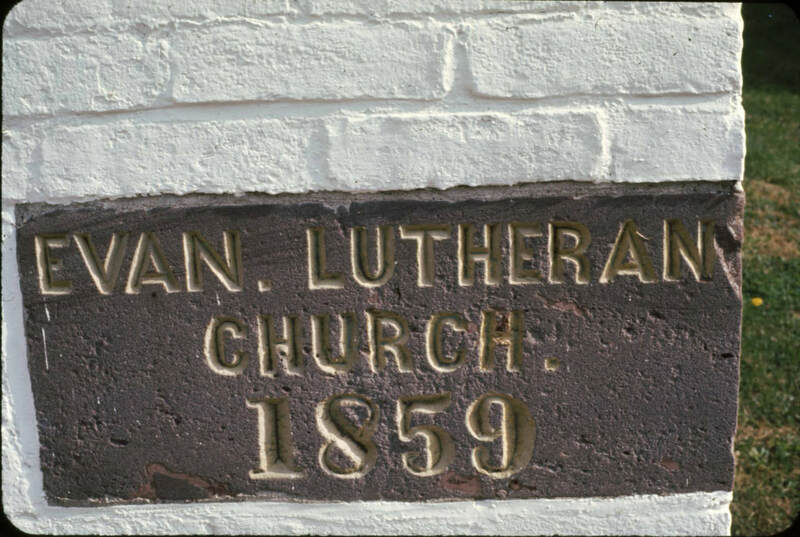 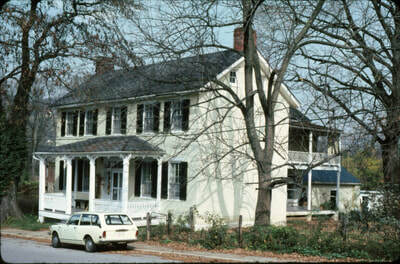 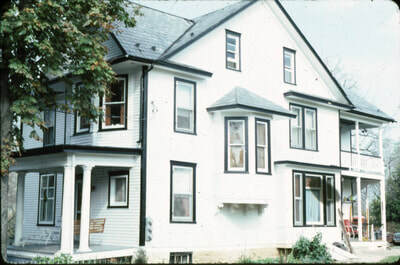 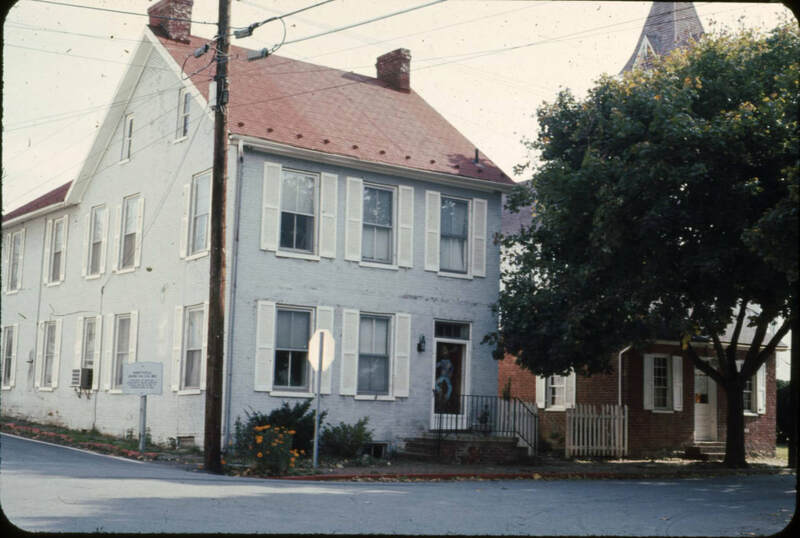 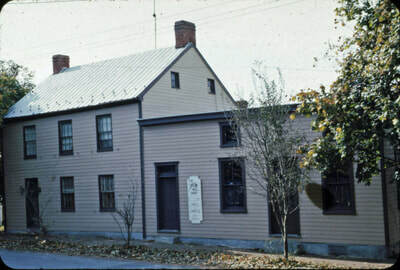 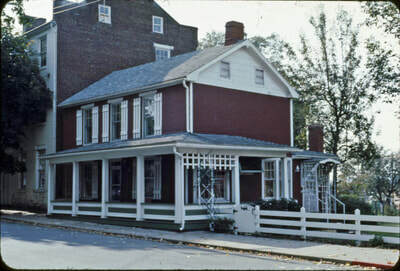 In 1972, the town council approved an ordinance establishing a historic district. 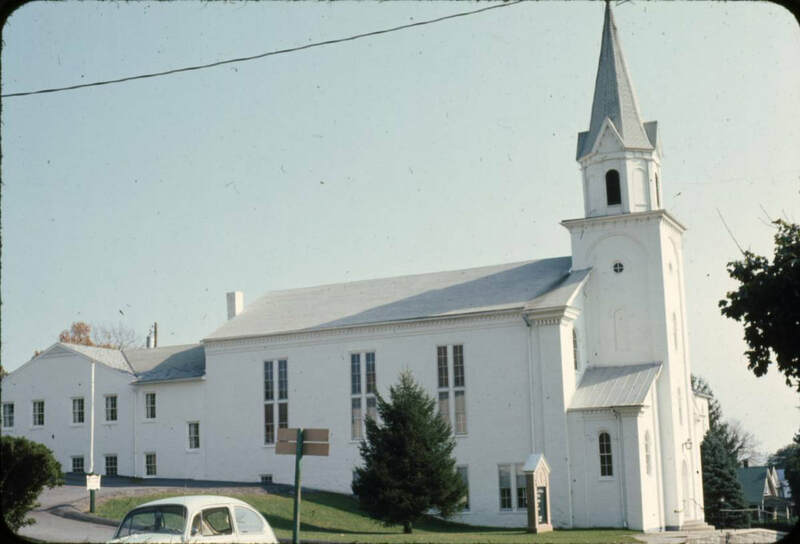 Through the work of Mayor Lawrence Way, Rev. 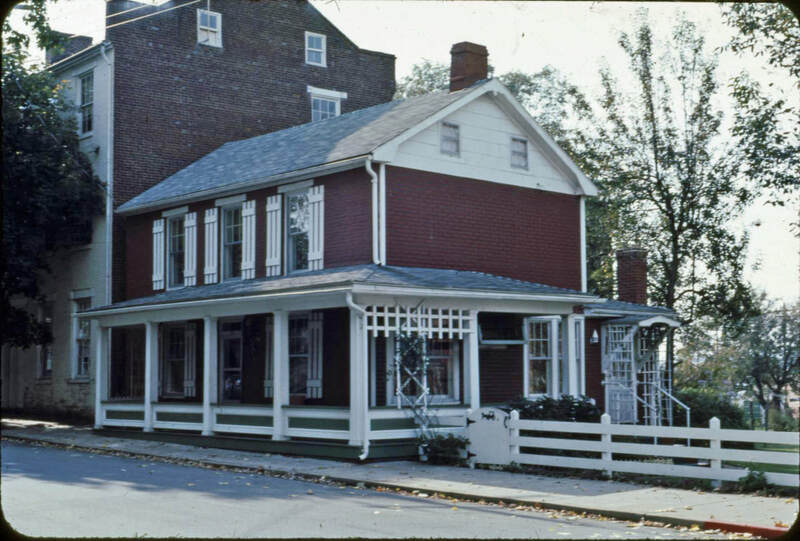 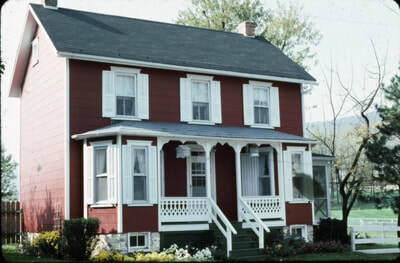 Austin Cooper, Barbara Winslow, Mary Winslow, and others, a nomination for the National Register was completed and accepted to gain federal recognition of Burkittsville's historical integrity and significance. 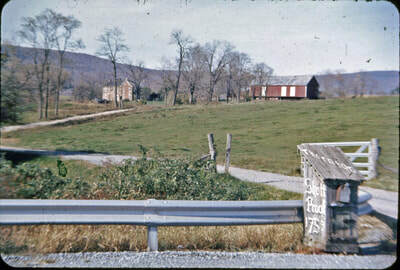 This village is truly a step back into the past, as only two or three new buildings have been built in the last fifty years and it is still laid out as Henry Burkitt designed it in the nineteenth century...the residents of Burkittsville wish to preserve the town as it is, as they deeply cherish their town's heritage. 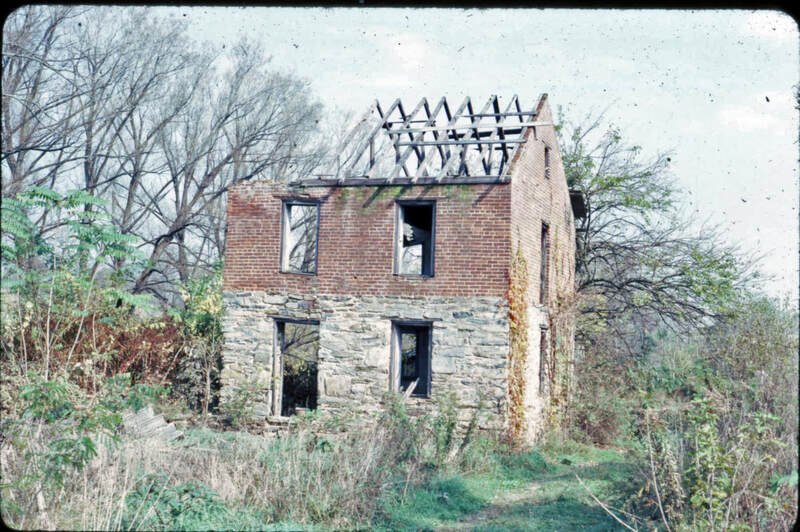 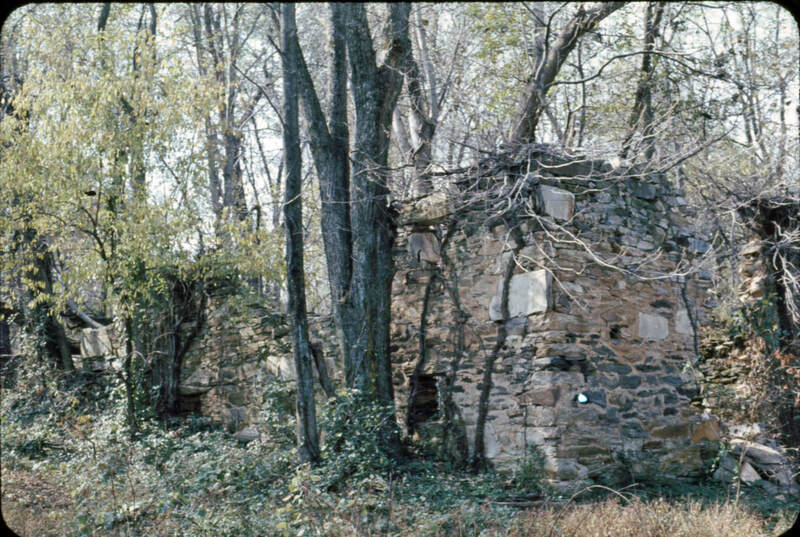 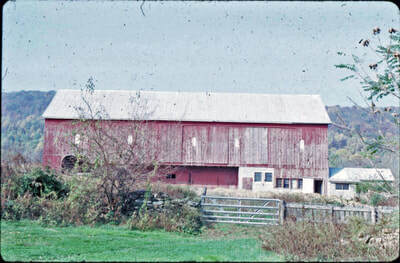 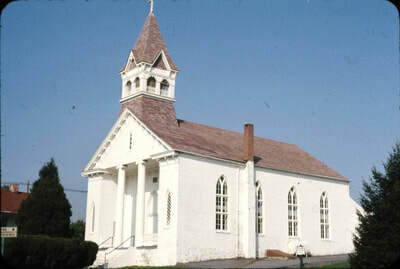 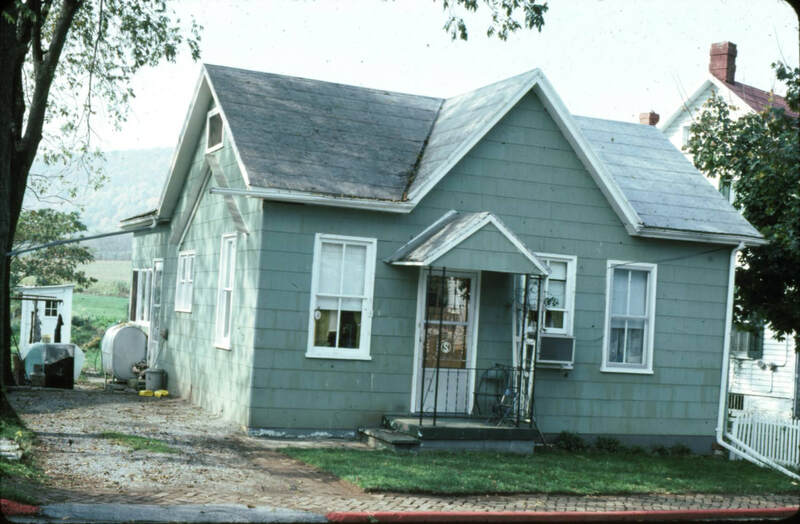 In addition to the history recorded in the application , several of the historic structures in the town were also documented in photographs submitted to the National Register. 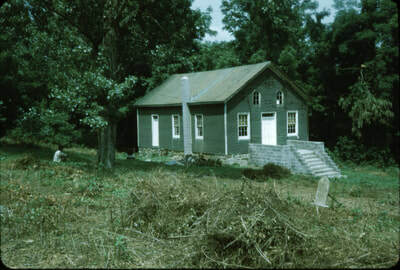 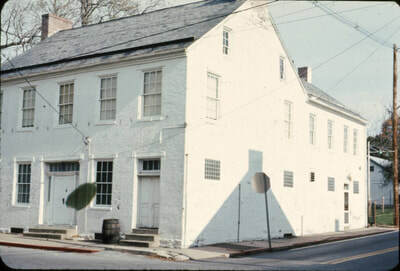 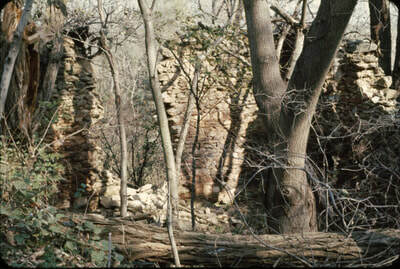 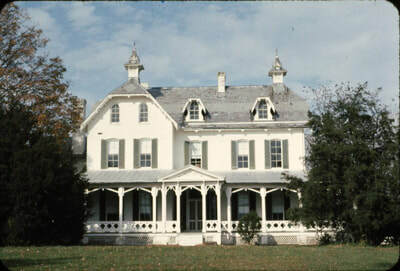 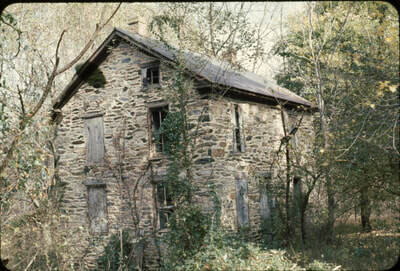 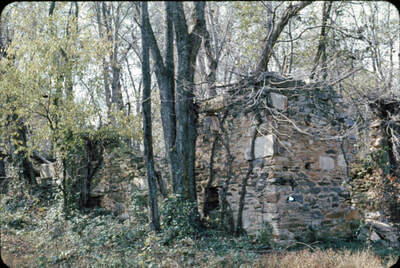 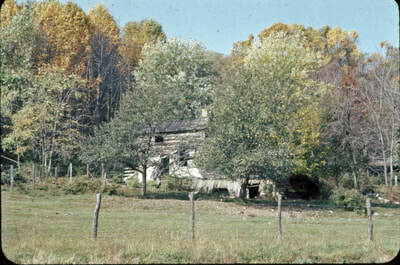 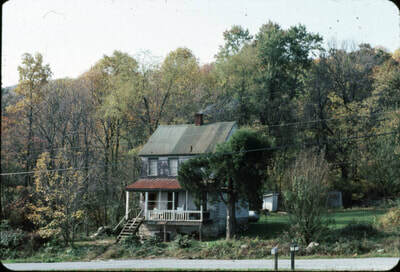 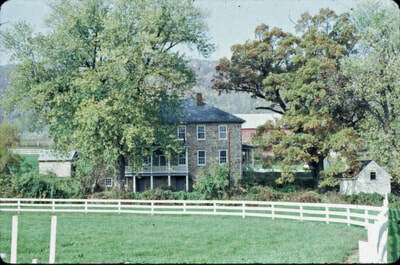 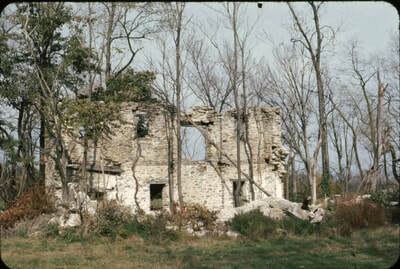 South Mountain Heritage Society preserves a collection of photographs taken in 1975, some of which appear in the nomination form. 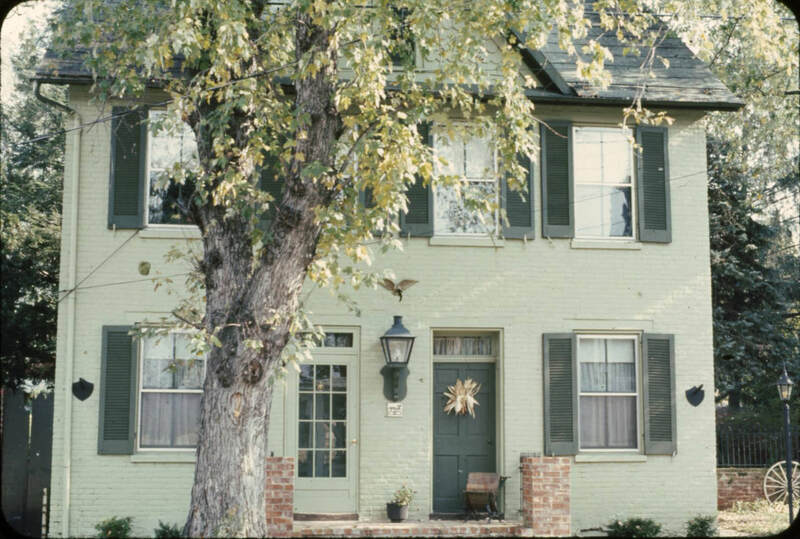 These beautiful color photographs depict some structures that have changed over the past few decades, others that no longer exist, and also how many of our buildings have maintained a significant degree of historical integrity. 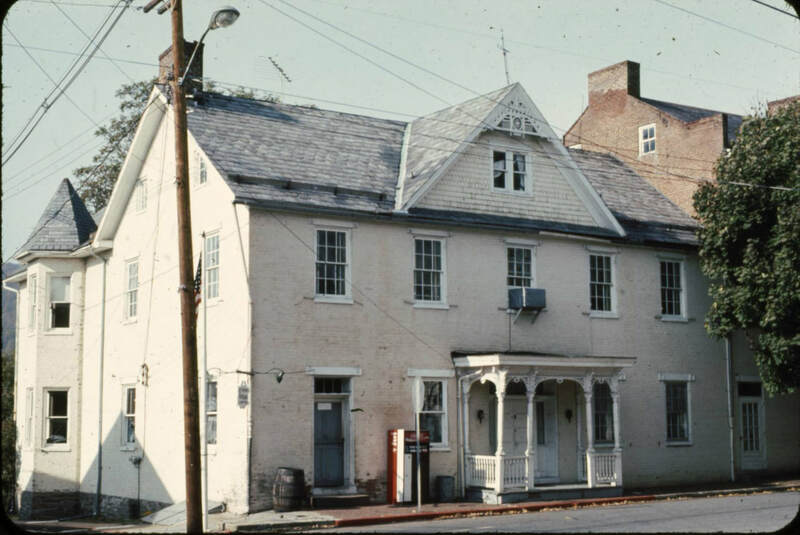 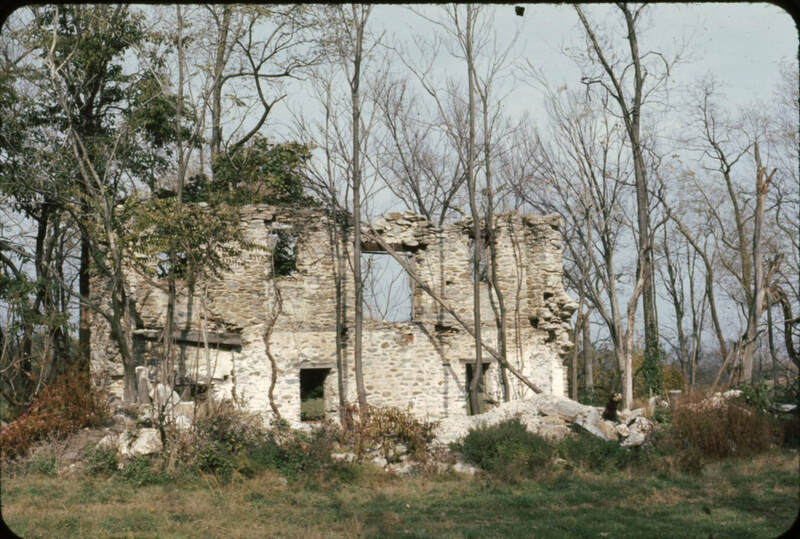 Click on the photos below to explore this unique snapshot of Burkittsville and the surrounding area over forty years ago.